Saturday Morning Bike is Back! Phew, it’s been a while since the last time we had our Saturday morning bike. 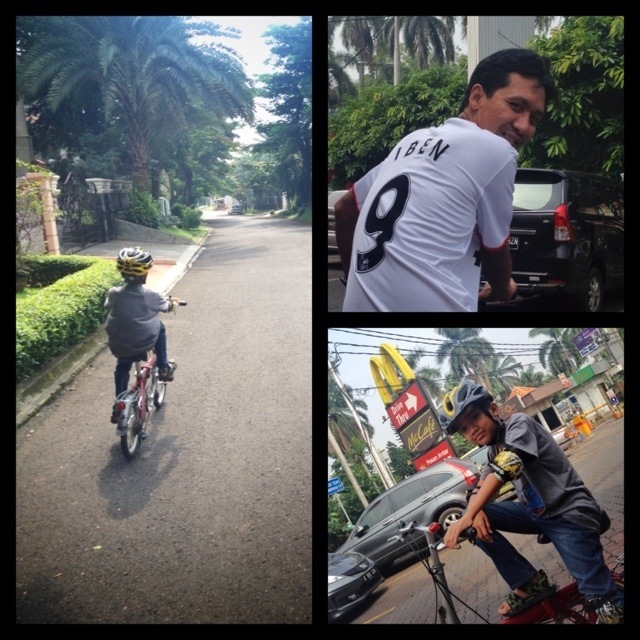 We dusted off our bikes and ride to McDonald Pondok Indah as our usual destination.